For dependable all-season performance on-road, drivers rely on the Michelin LTX M/S2, the most popular Michelin light truck tire. Designed for pickups, SUVs and crossovers, the LTX M/S2 offers strength and durability year round. 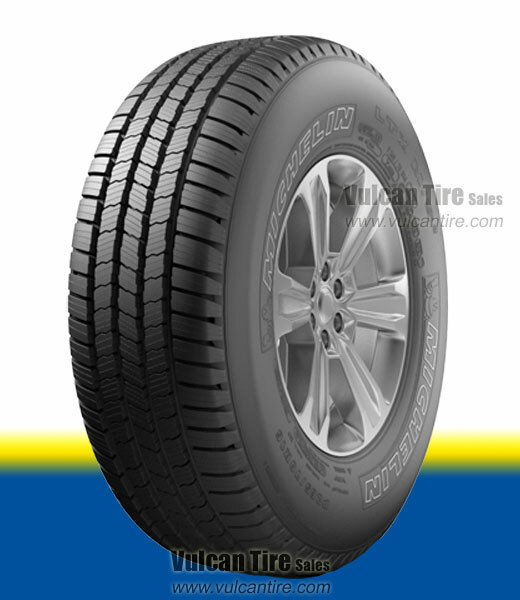 Features a specially designed tread compound and enhanced 3D Active Sipes for upgraded handling and braking performance. Excellent traction and grip in snow are provided by increased biting edges, while steel belts ensure strength and durability. Michelin MaxTouch Construction optimizes the contact patch shape for increased and enhanced contact with the road, resulting in longer wear. Includes a 70,000 mile treadwear warranty.